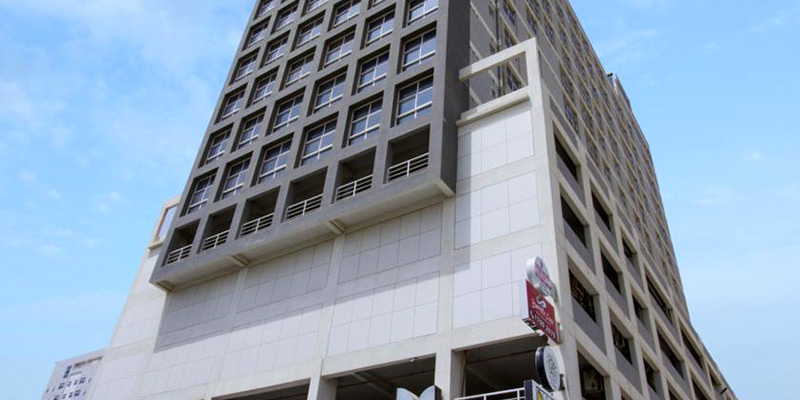 A new property presenting a new hotel in Bahrain. 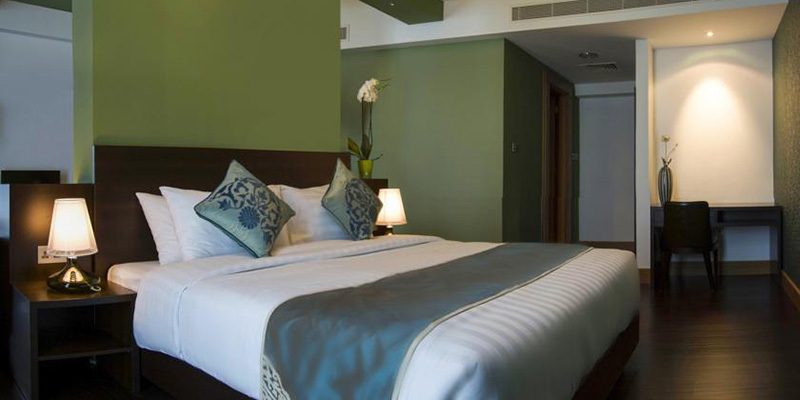 Belair Suites is a high standard hotel, conveniently located in the most famous Commercial Street in Juffair area. 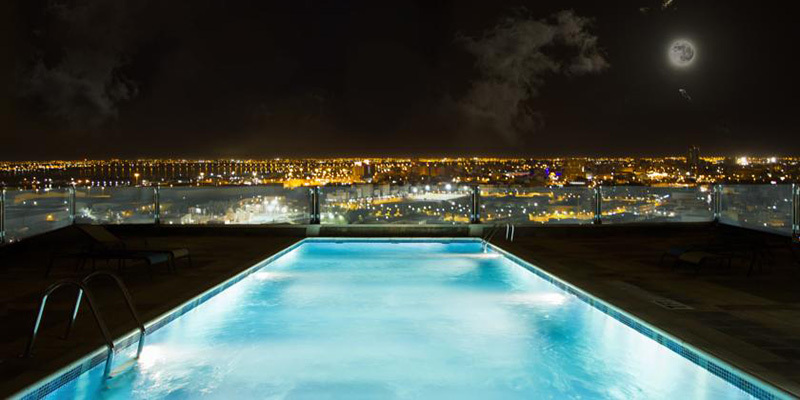 The hotel is located only a few minutes away from the city of Manama and Bahrain International Airport. 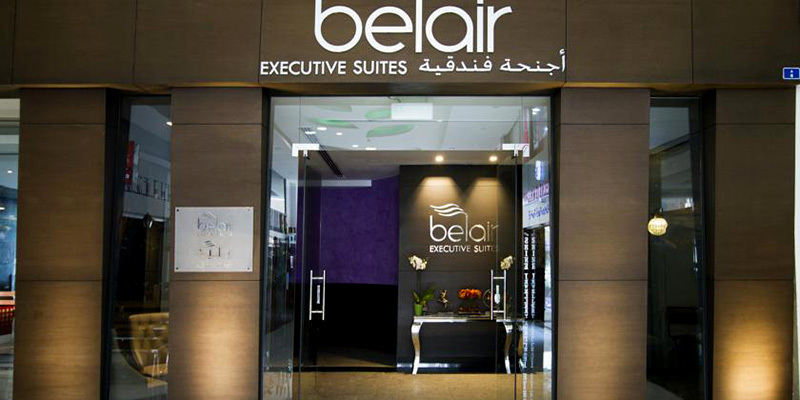 Belair Suites is a high standard property equipped to serve both short and long term guests.It consists of 50 Suites of three types: Classic Suites, Superior Suites and Executive Suites, all of which are modernly decorated. The suites are designed to provide the home experience in modern serviced living.The contemporary features in this property offer numerous benefits and advantages for short or long term stays, whether for business or leisure. 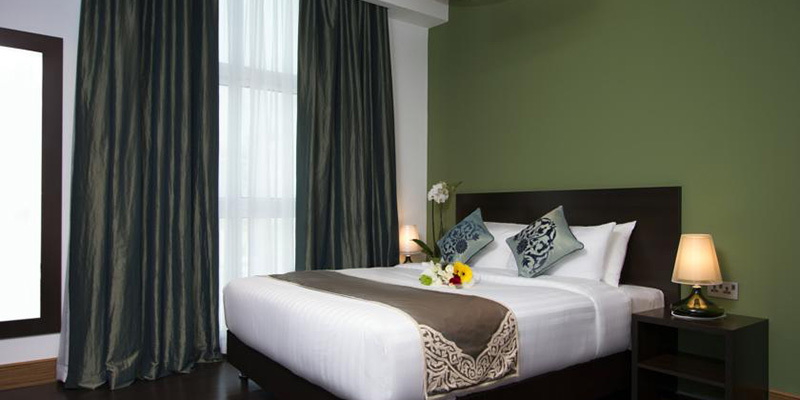 Classic Suites - Featuring free WiFi, this spacious suite is complemented with modern design and elegant furnishings. It includes a flat screen TV, a living room and a working desk. There is also a kitchenette, equipped with a microwave, an electric kettle and a refrigerator. The bathroom is fitted with bath, shower and upscale amenities. 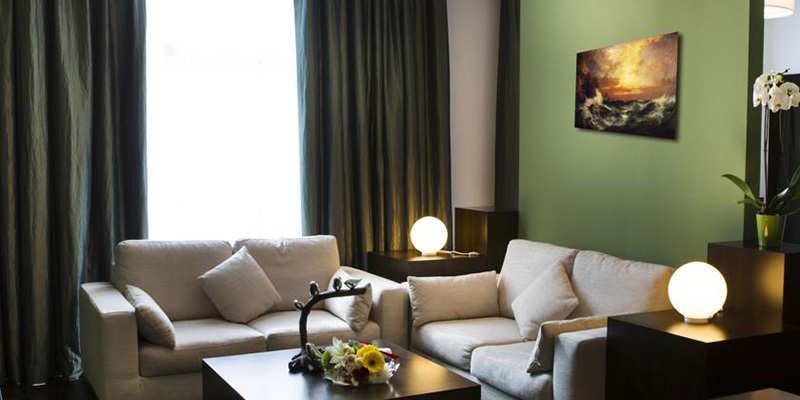 Superior Suites - Featuring free WiFi, this spacious suite is complemented with modern design and elegant furnishings. It includes a flat screen TV, a living room and a working desk. There is also a kitchenette, equipped with a microwave, an electric kettle and a refrigerator. The bathroom is fitted with bath, shower and upscale amenities. 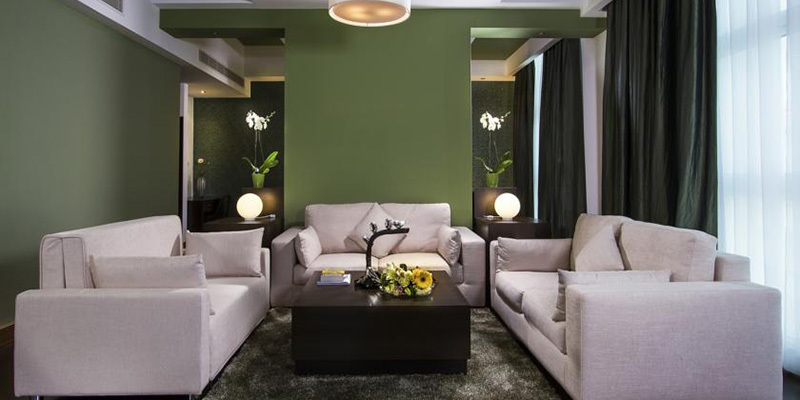 Executive Suites - Featuring free WiFi, this spacious suite is complemented with modern design and elegant furnishings. It includes a flat screen TV, a living room and a working desk. There is also a kitchenette, equipped with a microwave, an electric kettle and a refrigerator. The bathroom is fitted with bath, shower and upscale amenities. We Have Gym 24 Hrs open and Outdoor Swimming Pool, Daily cleaning service and 24 / 7 to assist the guest to get his request.